where the courts feared to tread and, typically, these included various areas where Royal prerogative powers have held sway. The conduct of foreign affairs and the disposition of the Armed Forces of the Crown are such areas. The judges tended to state that some areas of decision-making were "non justiciable." Underlying this attitude was perhaps the view that Parliament was the proper place for Ministers to be held to account in relation to their decisions in such areas. Holding the executive accountable is, in constitutional theory, a key role of Parliament. However, with a somewhat executive-dominated House of Commons there are questions about whether, in practice, Parliament is all that effective. The views of Lord Sumption are, as ever, interesting. Whether his views are indicative of the future stance of the courts remains to be seen and, of course, many judges prefer to reserve their views for cases coming before them in which the point is in issue. (As an example of the latter see Lord Carswell's speech in R (Gentle) v Prime Minister at para 63). CND v Prime Minister, Secretary of State for Foreign and Commonwealth Affairs and Secretary of State for Defence  EWHC 2759 (QB) - Simon Brown, Maurice Kay LJJ and Richards J.
R (Gentle) v Prime Minister, Secretary of State for Defence and Attorney-General  EWCA Civ 1689 - Sir Anthony Clarke MR, Lord Judge (President of the QBD) and Dyson LJ. 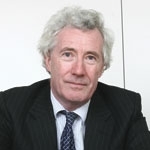 Note: Jonathan Sumption QC (as he then was) acted for the the respondents. 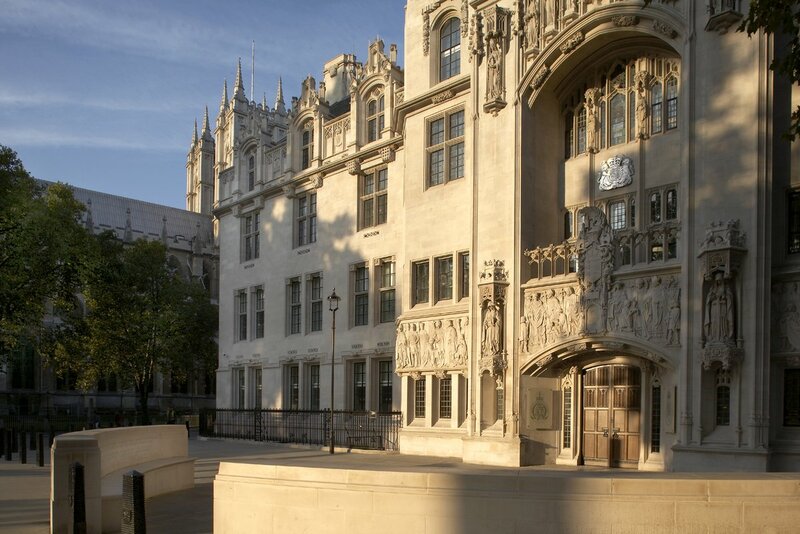 R (Gentle) case in the House of Lords - nine Law Lords formed the Appellate Committee -  UKHL 20. "The secret justice proposals in the Justice and Security Bill must not become a cloak for a Government to hide its blushes nor be allowed to deny justice to deserving cases." Attention is also drawn to a speech (25th January) by Lord Kerr - Lord Kerr at the Clifford Chance Lecture (PDF) - The UK Supreme Court - The modest underworker of Strasbourg? Ah yes - Corner House - discontinuation of a prosecution. Interestingly, Baroness Hale stated - "I confess that I would have liked to be able to uphold the decision (if not every aspect of the reasoning) of the Divisional Court. It is extremely distasteful that an independent public official should feel himself obliged to give way to threats of any sort. The Director clearly felt the same for he resisted the extreme pressure under which he was put for as long as he could. The great British public may still believe that it was the risk to British commercial interests which caused him to give way, but the evidence is quite clear that this was not so. He only gave way when he was convinced that the threat of withdrawal of Saudi security co-operation was real and that the consequences would be an equally real risk to “British lives on British streets". The only question is whether it was lawful for him to take this into account." The House of Lords held that it was lawful. Holding the executive accountable is, in constitutional theory, a key role of Parliament. However, with a somewhat executive-dominated House of Commons there are questions about whether, in practice, Parliament is all that effective. Not that effective, I'd say, particularly as/when Privy Councillors are at the helm. There is an interesting account by Gerald Reaveley James, ex-chairman of Astra Holdings PLC, who was embroiled in the Matrix Churchill (arms sales in the 1980s to Iraq by British companies), which details some of the shenanigans which were not judicially scrutined, again under the cloak of 'national security'.